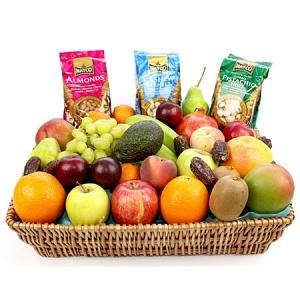 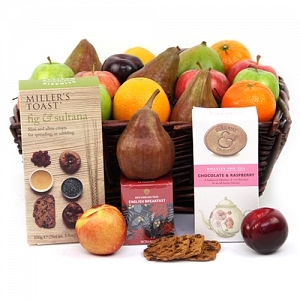 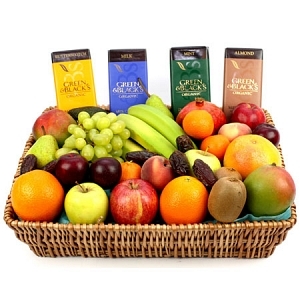 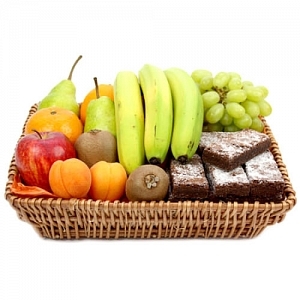 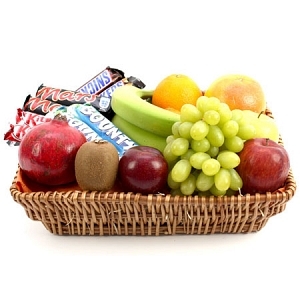 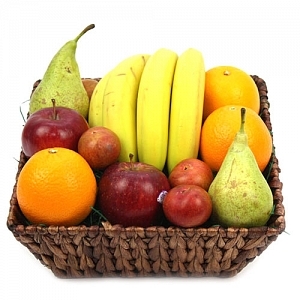 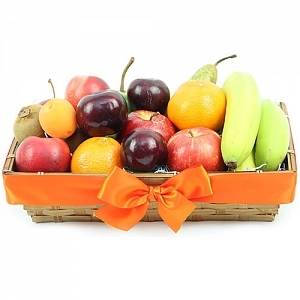 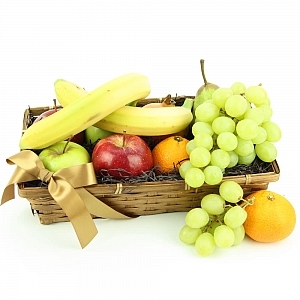 Delight your Employees - Whether you are a small company or a big business, we have office fruit box and healthy snack box to help keep your team fruit-fueled and productive. 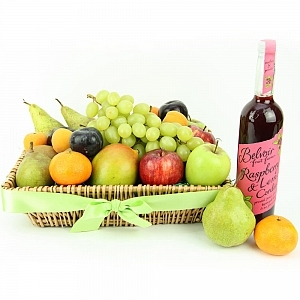 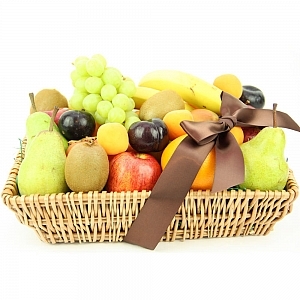 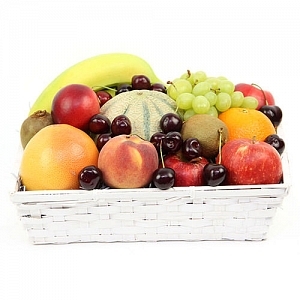 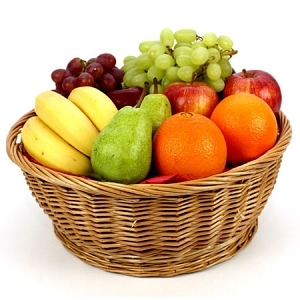 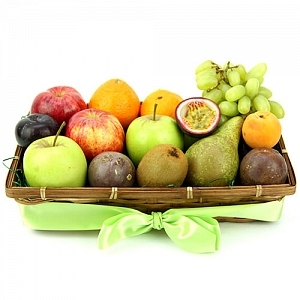 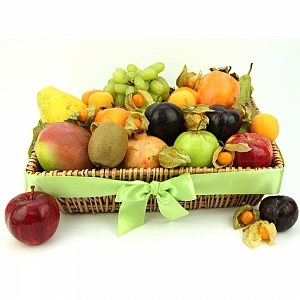 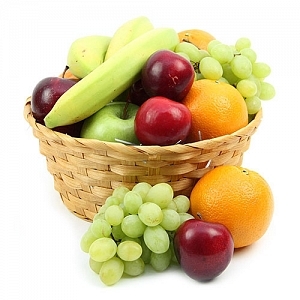 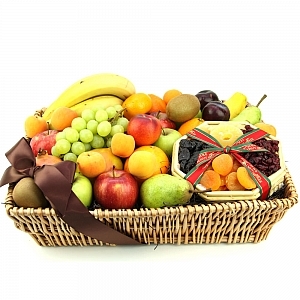 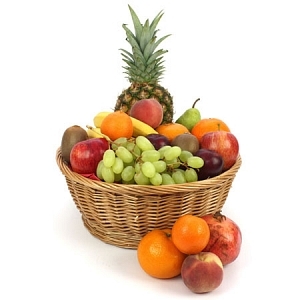 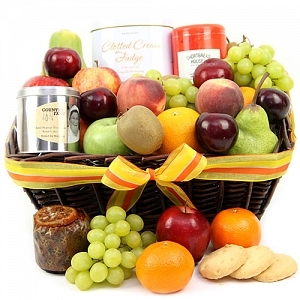 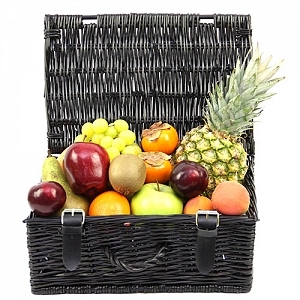 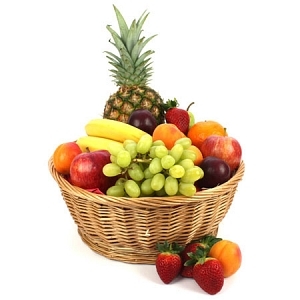 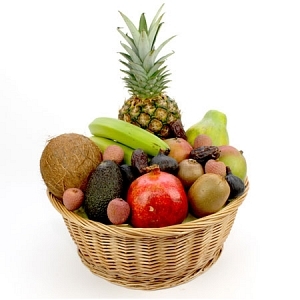 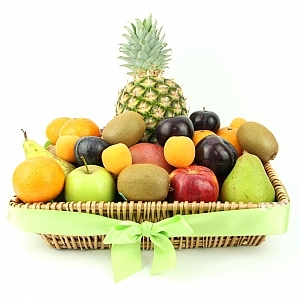 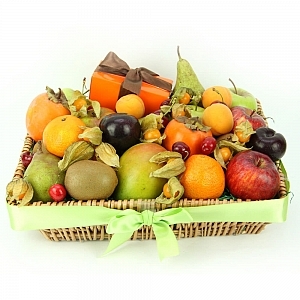 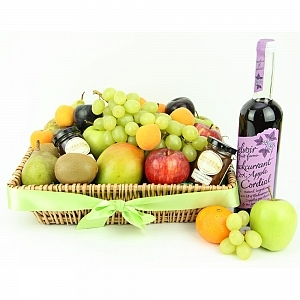 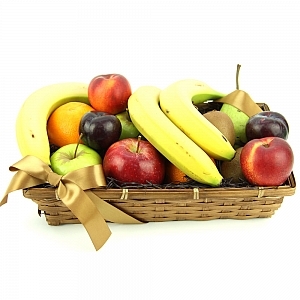 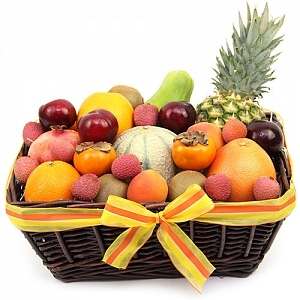 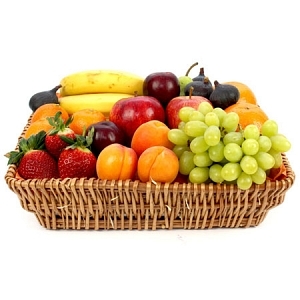 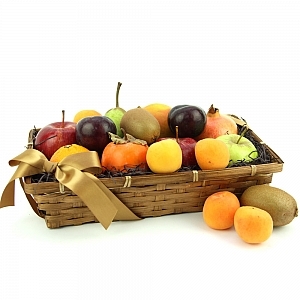 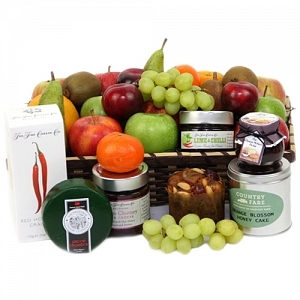 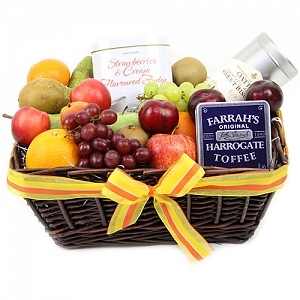 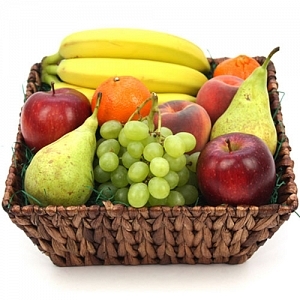 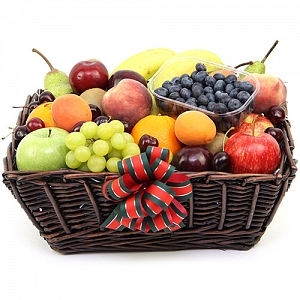 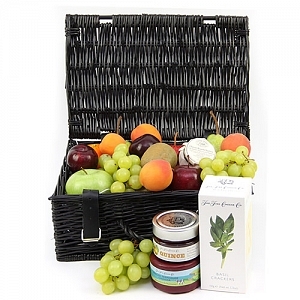 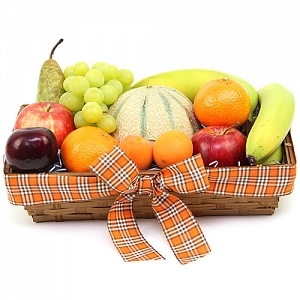 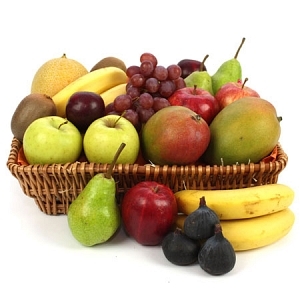 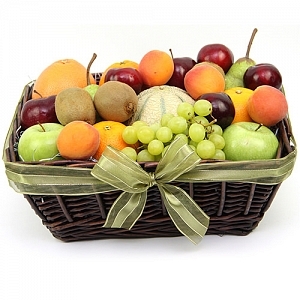 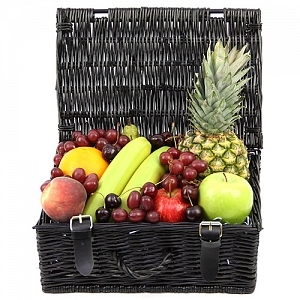 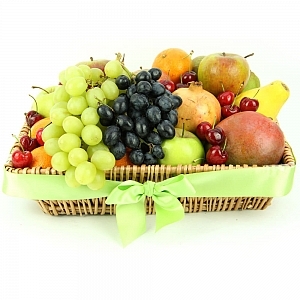 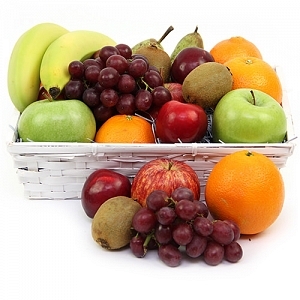 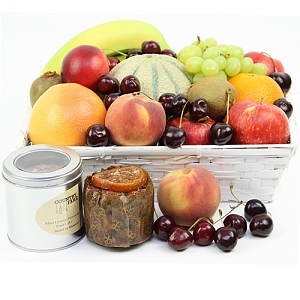 Fresh Fruit boxes handpicked and handpacked we have a Fruit Box that works best for your office kitchen. 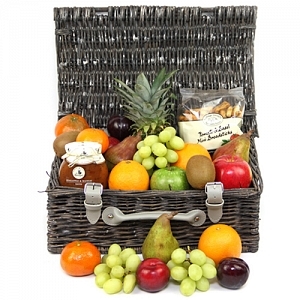 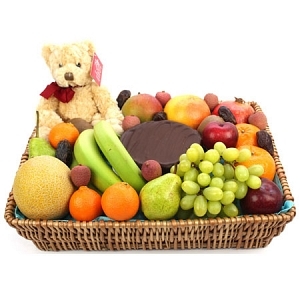 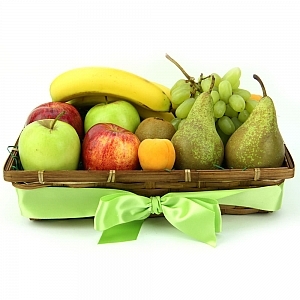 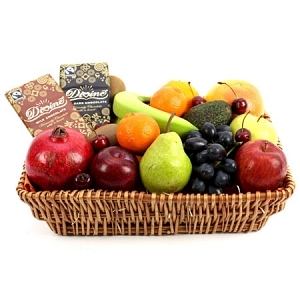 Order your First Fruit Box or a snack Box today - A healthy choice, Easy to order and cheaper thank you imagine!